Helsinki is one of the world’s great cities – a beautiful and cultivated place, dancing by the water. But it is a city – like all others – with real needs. For housing that is abundant and affordable. For an on-going retrofit for sustainability that is such an urgent part of the future of all the world’s cities. For rational transportation. For inventive platforms for experiencing and producing art. And for public spaces and a public culture that can generate decent livelihoods and be accountable to communities. 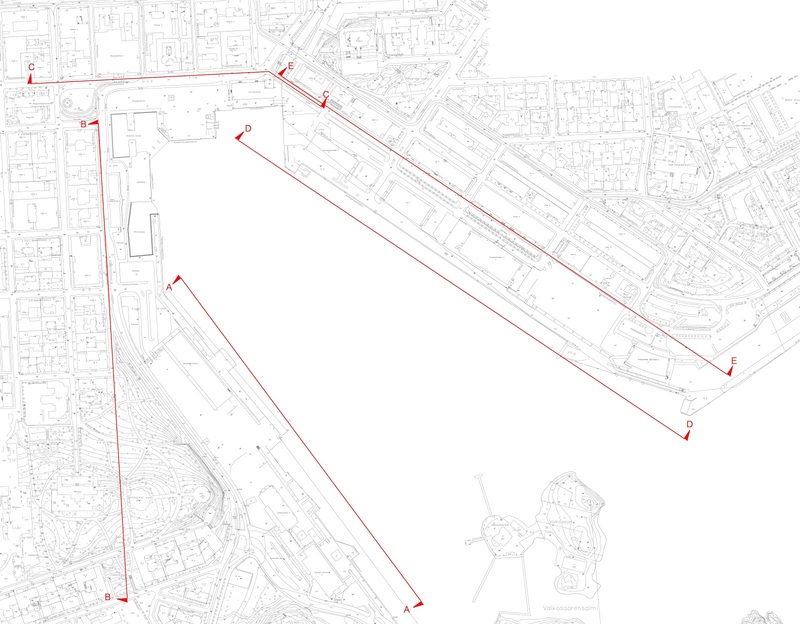 This call goes out to architects, urbanists, landscape architects, artists, environmentalists, students, activists, poets, politicians, and all others who love cities to suggest ways in which Helsinki and its South Harbor can be transformed for the maximum benefit of the city. Submissions are sought that devise this transformation at whatever scale – and whatever medium – contributors consider appropriate: the site itself, the harbor, the city, the country.